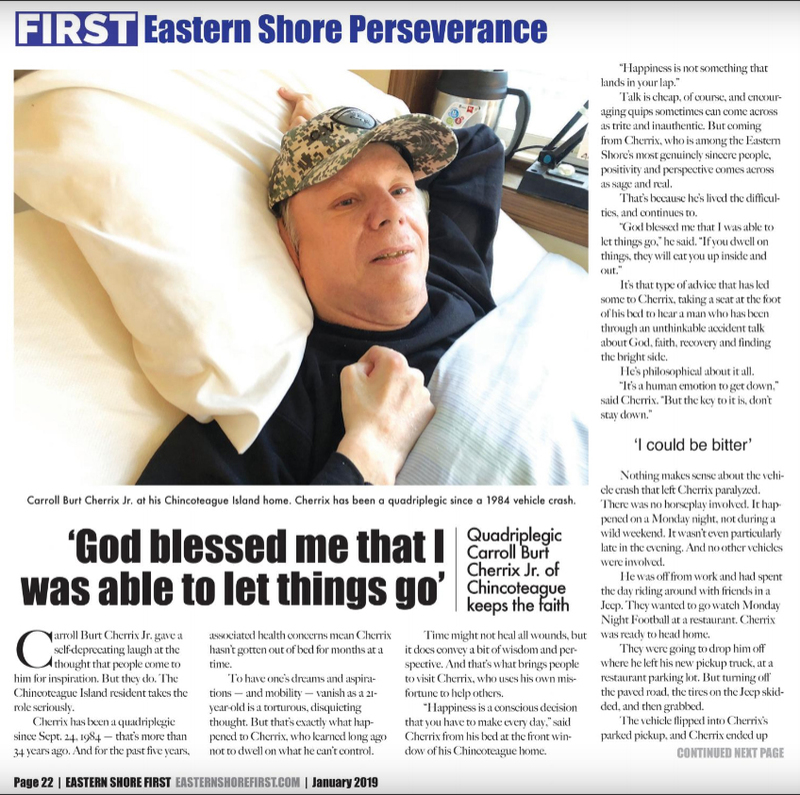 Lifetime Member Carroll Burt Cherrix tells the story of his life journey to Ted Shockley of Eastern Shore First. Read his remarkable story by picking up a paper copy or reading it here. Story starts on page 22.